Overwhelmed by the pace that technology makes possible, we think about how new, more efficient technologies might help dig us out. But new devices encourage ever-greater volume and velocity. In this escalation of demands, one of the things that comes to feel safe is using technology to connect to people at a distance, or more precisely, to a lot of people from a distance. But even a lot of people from a distance can turn out to be not enough people at all (…) Technology is seductive when what it offers meets our human vulnerabilities. And as it turns out, we are very vulnerable indeed. We are lonely but fearful of intimacy. (…) Our networked life allows us to hide from each other even as we are tethered to each other. 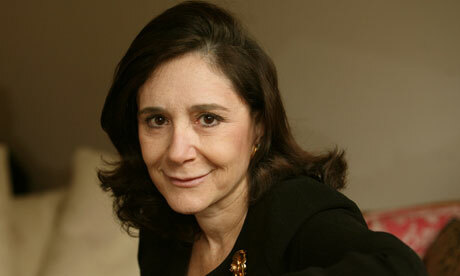 Sherry Turkle is Professor of Social Studies of Science and Technologies at MIT. This blog has already discusses about her rather fascinating TED talk. The quote above is taken from her book Alone Together – Why we expect more from technology and less from each other. This books shares many stories to make his point, the one from the quote above. It is not very comfortable read but it is a critical one. Especially when you have teenagers at home addicted to their Facebook profile which somehow makes them lose sight of reality. I am quite surprised as many online friends avoid the conversation altogether. While I was reading this book, I managed to incidentally see Her the beautiful movie by Spike Jonze telling the love story between a melancholic guy and an electronic device (OK : with Scarlett Johansson voice). The movie has vividly resonated with the main themes of the book. A strongly recommend one to watch.